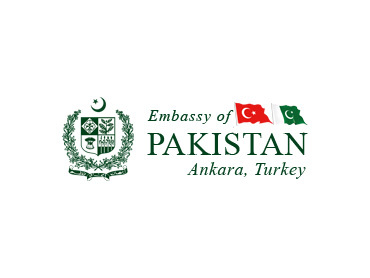 ANKARA, July 14: Pakistan support Turkey’s stance of immediate compensation to the victims of Mavi Marmara who were brutally killed by Israleli army on 31 May and has demanded an apology from Israel on the incident. Pakistani Defence Minister Chaudhry Ahmed Mukhtar said this here today in a meeting with Turkish Minister for National Defence Mr. Vecdi Gonul. Visiting on the invitation of his Turkish counterpart, Ch. Ahmed Mukhtar is leading a defence delegation and is on a three days visit to Turkey. Both the Ministers discussed joint defence production projects including capacity building and technology up-gradation of Pakistan Ordnance Factories, air defence, and naval combat system projects. They hoped to start projects in modernization of F-16 aircrafts. Later on, Ch. Mukhtar met with General Ilker BAŞBUG, Chief of Turkish General Staff. He also visited HAVELSAN which is a Turkish Armed Forces Foundation company engaged in hi-tech defence production. Lt. Gen (Retd) Hayrettin UZUN, Chairman of the Board of HAVELSAN briefed the visiting Pakistani delegation about the status ongoing defence projects between Turkey and Pakistan.